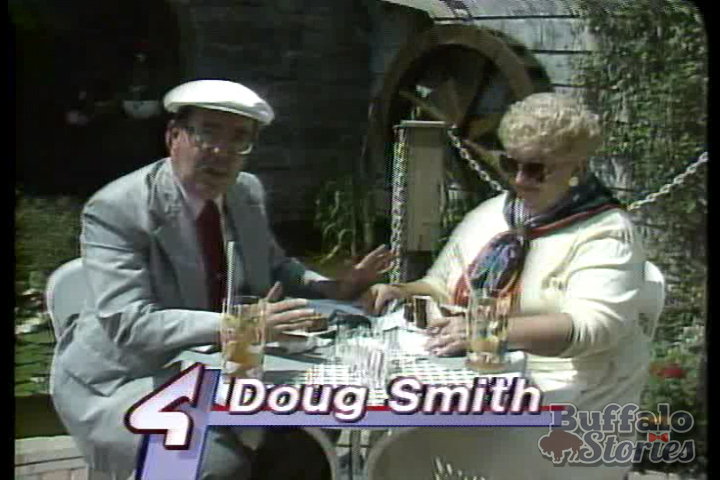 I got to know Doug Smith while we were both working at Channel 4, but I loved him long before then. Thinking of him makes me think of my grandmother. Grandma Cichon rounded up us kids and we took the bus from Seneca Street near the city line all the way up to Hertel Avenue for the first Italian Festival in North Buffalo after years on the West Side. In perfect Grandma Cichon fashion, we prettyquickly walked up and down through the rides and games –it wasn’t much different from the Caz Park Festival we were used to… And then, eschewing the pricier Italian Sausage or ravioli, we ate lunch at the Burger King at the corner of Hertel and Delaware. In the parking lot leaving K-Mart, heading for the bus stop, I think I spied him first. A real-live celebrity from Channel 4. Doug Smith! Right there! The guy with the convertible Beetle! In the flesh! She knew him in her role as the longtime President of the South Buffalo Theatre on South Park Avenue. “Oh Marie, how are you my darling,” he said, overacting the part, maybe even kissing her hand. Italian Festival, Burger King, Doug Smith, and Grandma knows him! What a day! 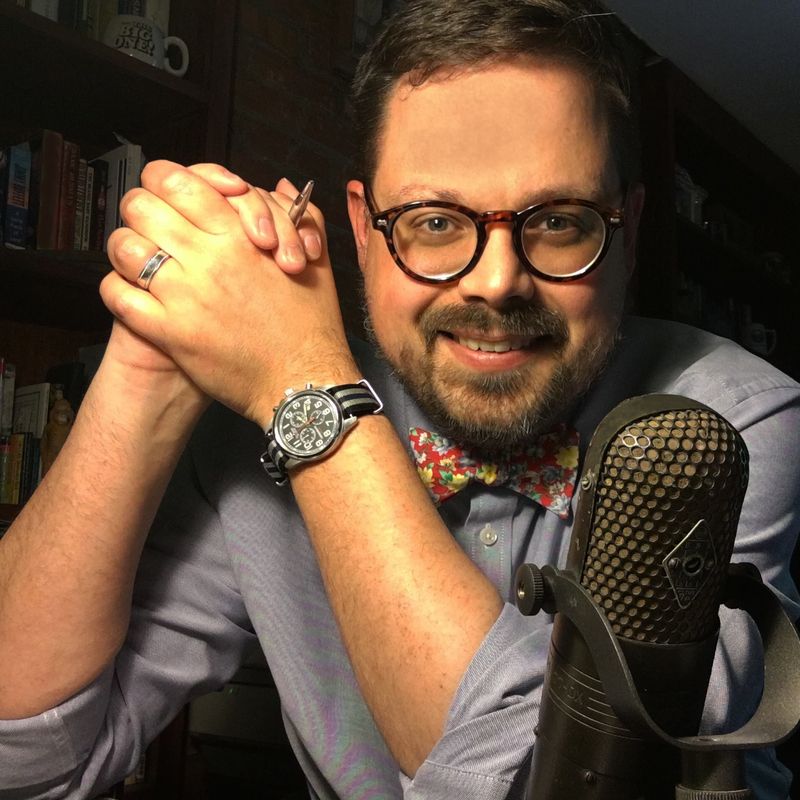 Doug Smith would have made me smile even if I’d never met him… but that he was always great— and that he always makes me think of my grandma is really a bonus. Then again, I think Doug’s the kind of guy that evokes layers of memories for plenty of people around Buffalo. He was one of a kind– and warmly touched so many lives. He died today at 81. Rest in Peace, Doug Smith.